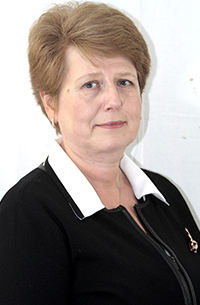 Dr. Elena Shteynberg is a graduate of Kiev Medical University in Ukraine. After completing her pediatric residency at UMDNJ in Newark, NJ, Dr. Shteynberg was a hospital pediatrician in North Jersey for several years. Prior to joining Somerset Pediatric Group, she was part of a private practice in North Jersey. Her special interests include child development, Autism spectrum disorders and ADHD. Dr. Shteynberg also enjoys reading and cooking.